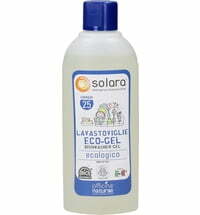 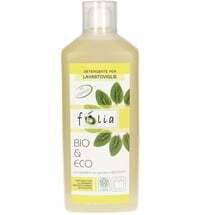 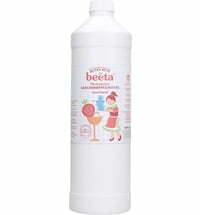 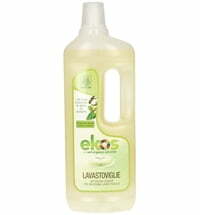 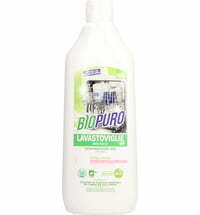 A very rich dishwasher gel that fights all kinds of grease and grime with the aid of biodegradable surfactants. 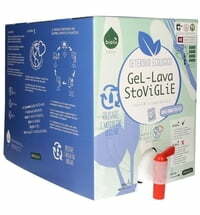 Its innovative formula ensures the effectiveness of the gel even at low temperatures. 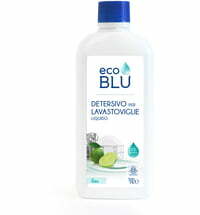 20 ml per load at medium water hardness. 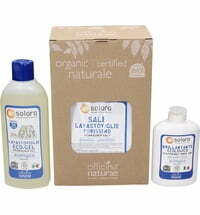 Use in conjunction with almacabio's Rinse Aid and Regeneration Salt.